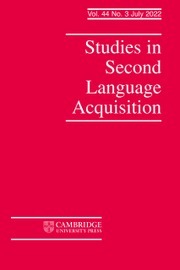 The Annual Review of Applied Linguistics publishes research on key topics in the broad field of applied linguistics. 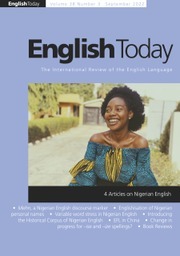 Each issue is thematic, providing a variety of perspectives on the topic through research summaries, critical overviews, position papers and empirical studies. 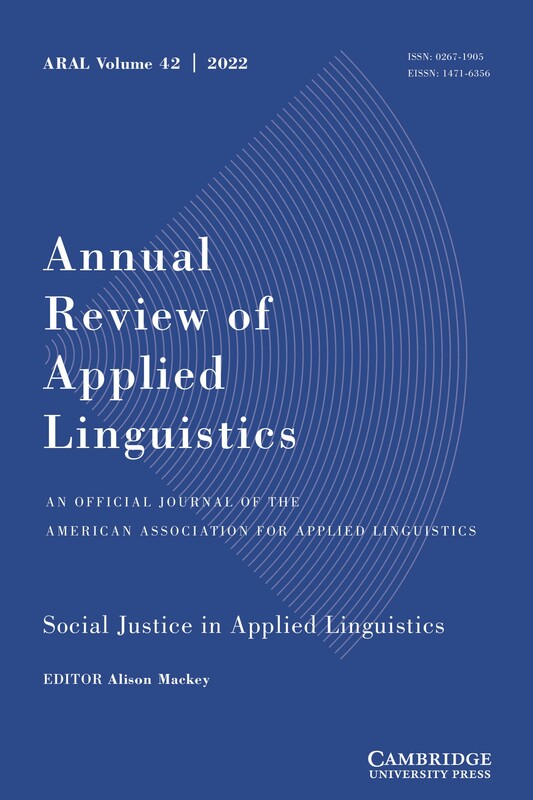 Being responsive to the field, some issues are tied to the theme of that year's annual conference of the American Association for Applied Linguistics. 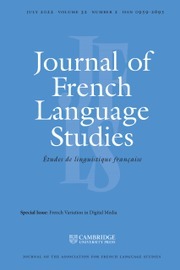 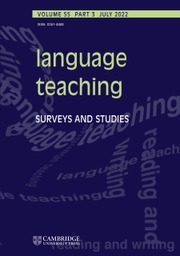 Also, at regular intervals an issue will take the approach of covering applied linguistics as a field more broadly, including coverage of critical or controversial topics. 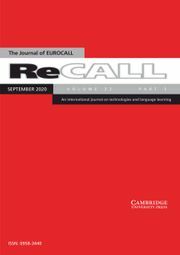 ARAL provides cutting-edge and timely articles on a wide number of areas, including language learning and pedagogy, second language acquisition, sociolinguistics, language policy and planning, language assessment, and research design and methodology, to name just a few.